When you first start out, chances are that you will go through several changes of bike, from a small capacity two-stroke scooter, to a 1000cc inline four, 900cc V-twin or 675cc triple. Each engine has its own characteristics, and that includes vibration. 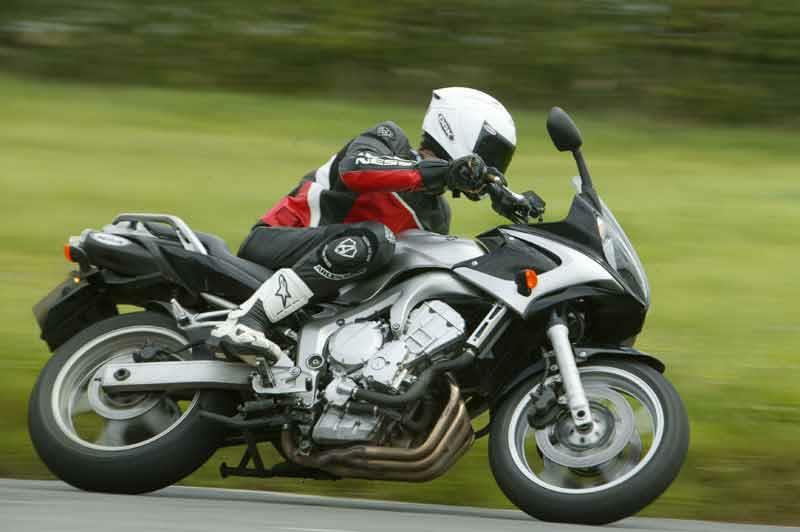 When you’ve been used to it at one frequency or a certain revs, then it can be disconcerting on a new bike. Check for any loose nuts and bolts. It may be worth supporting the engine in the frame with a trolley jack, then slackening off all the engine mount bolts together, cracking the jack up a millimetre or two, so the engine isn’t hanging off the bottom of the frame mounting holes, then retightening all the nuts and bolts to the correct torque. If that doesn’t help, you could fit foam grips on the handlebars to isolate the vibration. You could also try changing the weight of the bars to change the frequency of the vibration and make it less annoying. Try removing the bar end weights and see what the effect is. You could also insert lead or polystyrene packing pieces. There isn’t an instant cure, so you may have to experiment. More for new riders here.